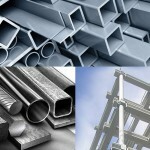 Petro Steel wholesale steel distributor of prime, mill certified, hot rolled bar & structural steel. 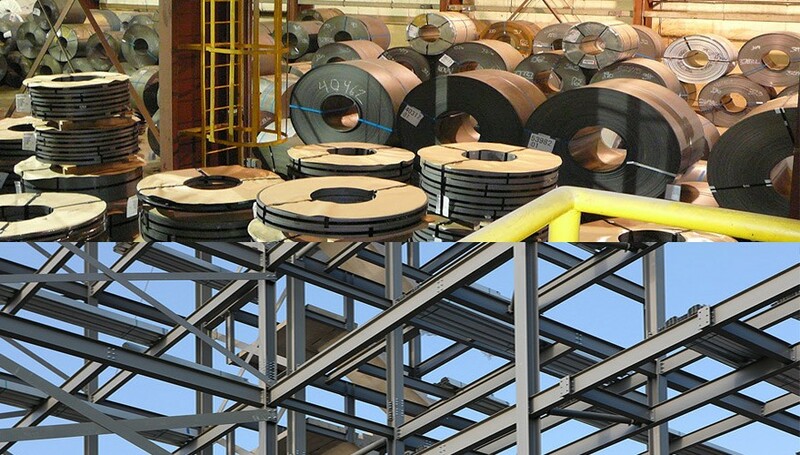 In addition, a wholesale distributor of domestic and import rebar. Stocks angles, channel, flats, rounds, and squares. Can certify many grades including A-36, A529 gr50, A572gr50, A588, and many new designations such as multi-grade. 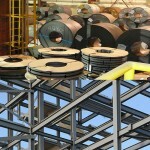 Wholesale distributes domestic and imports rebar from multiple locations. Often sell as little as ten tons and as much as hundreds of tons. 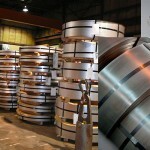 Has excess prime and cut length options on much of the bar and structural inventory. 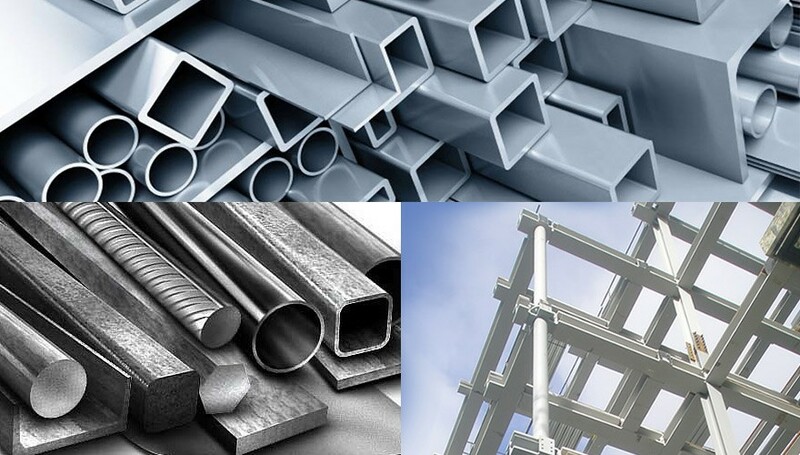 All materials are manufactured by globally reputable steel manufacturers and available from regional stocking facilities or project specific production allocations with partner mills. 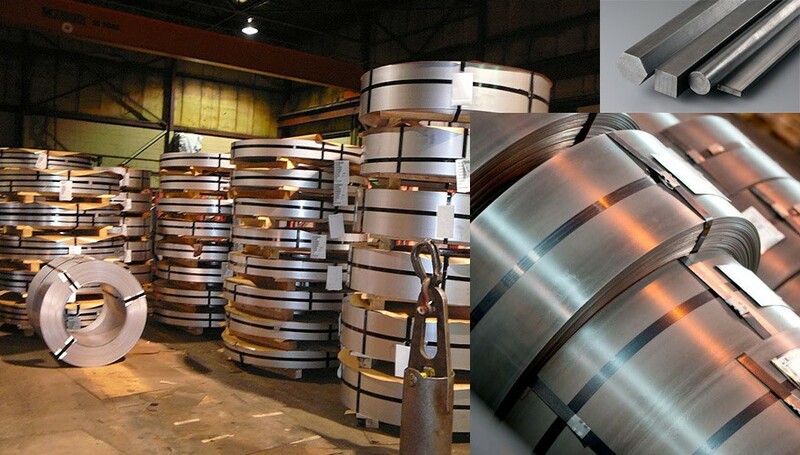 We also offer a range of clad material and can cut plate to size, as well as offer in-house profiling services, to meet your fabrication and design requirements.